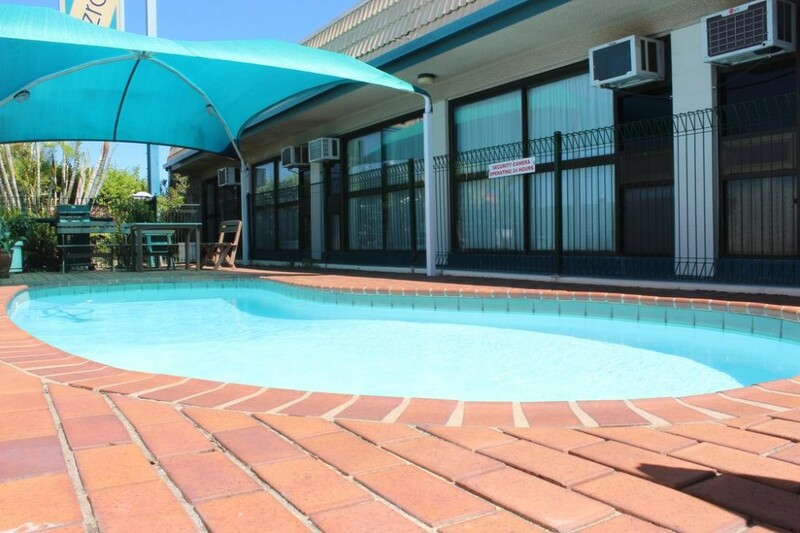 Offering free Wi-Fi, a swimming pool, 24-hour reception and a BBQ area with outdoor seating, Fitzroy Motor Inn is just 10 minutes walk from the Fitzroy River. 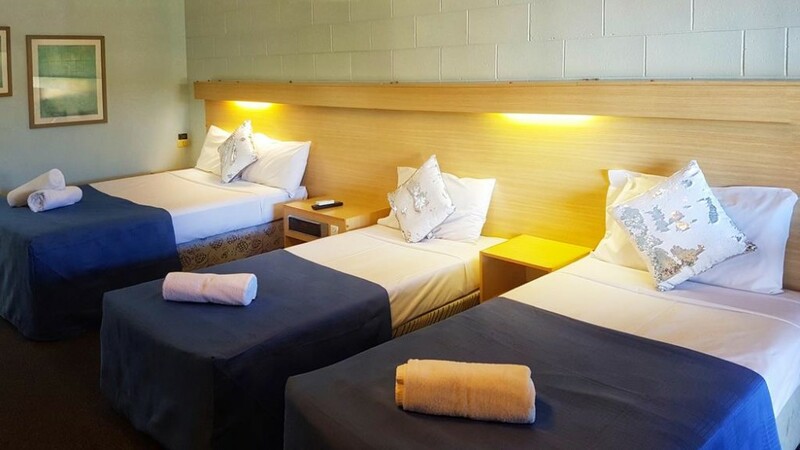 All accommodations is located on the ground floor and has an LCD TV with satellite channels. Free on-site parking is available. The property is a 5-minute walk from the city center and just 500 m from a major bus depot. 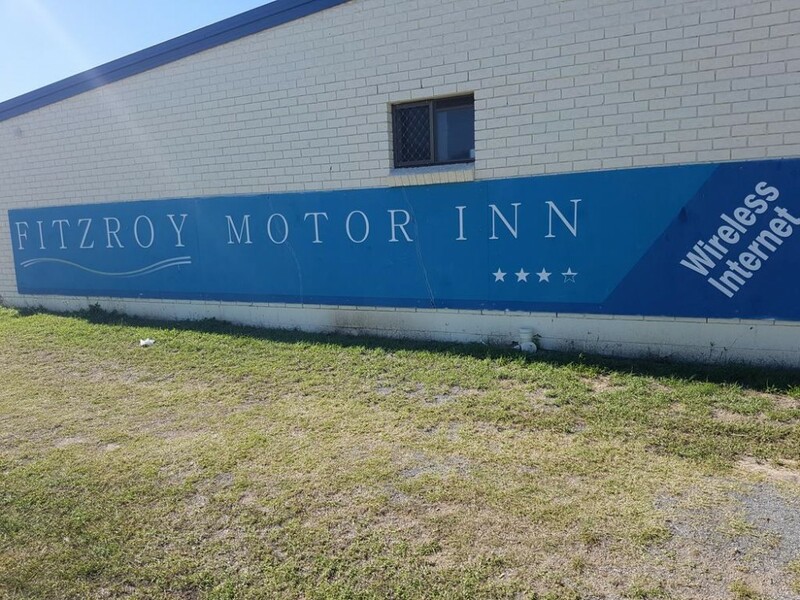 Fitzroy Motor Inn Rockhampton is 5 minutes drive from Rockhampton Railway Station. 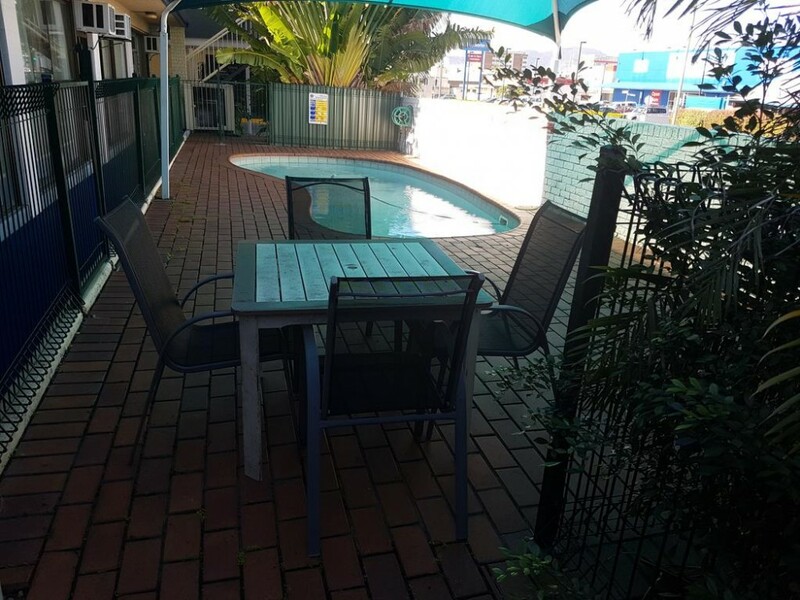 It is within 2.5 mi from Rockhampton Airport. The Capricorn Coast beaches are a 30-minute drive away. 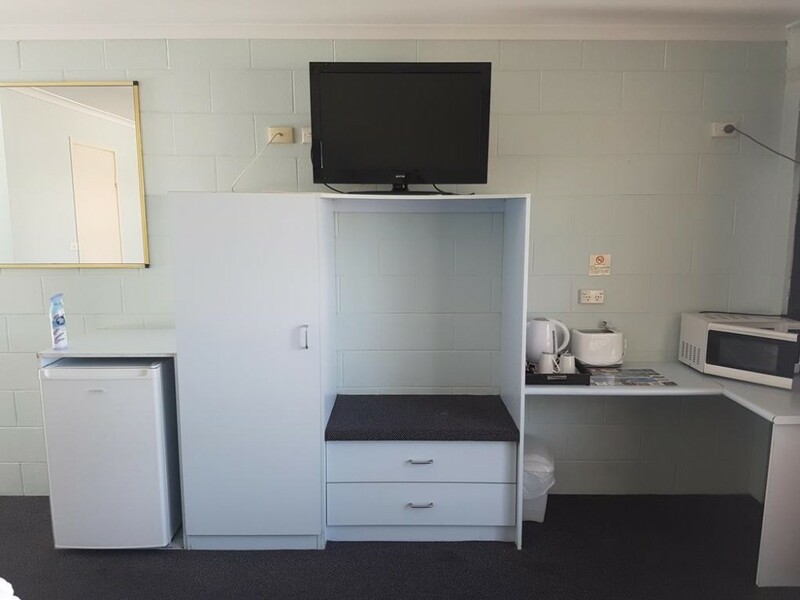 All air-conditioned accommodations offers a mini-bar, a desk, a wardrobe and ironing facilities. All rooms are located on the ground floor, and are nonsmoking. There are a number of dining options within a 2-minute walk. 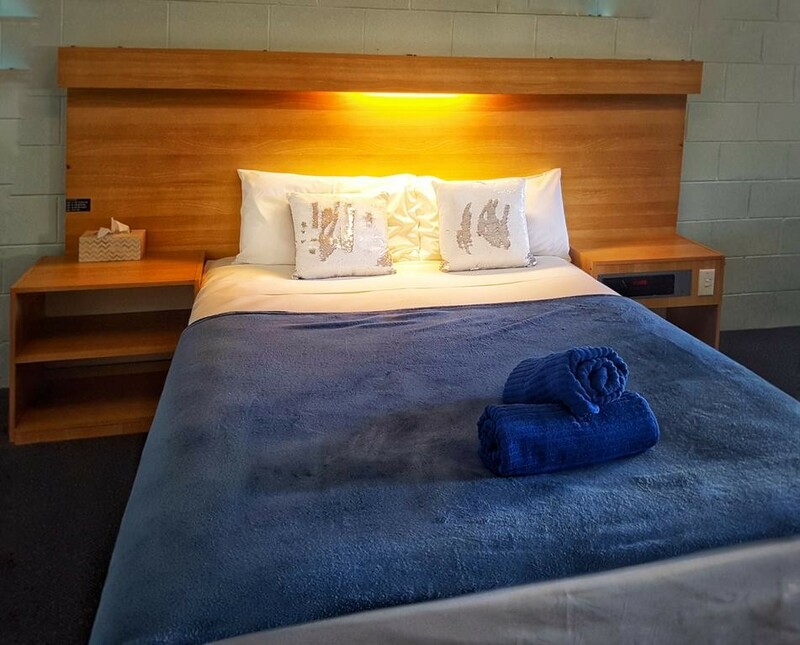 Rockhampton Botanic Gardens and Rockhampton Zoo are a 5-minute drive from Fitzroy Motor Inn . Getting There :The property is a 5-minute walk from the city center and just 500 m from a major bus depot. 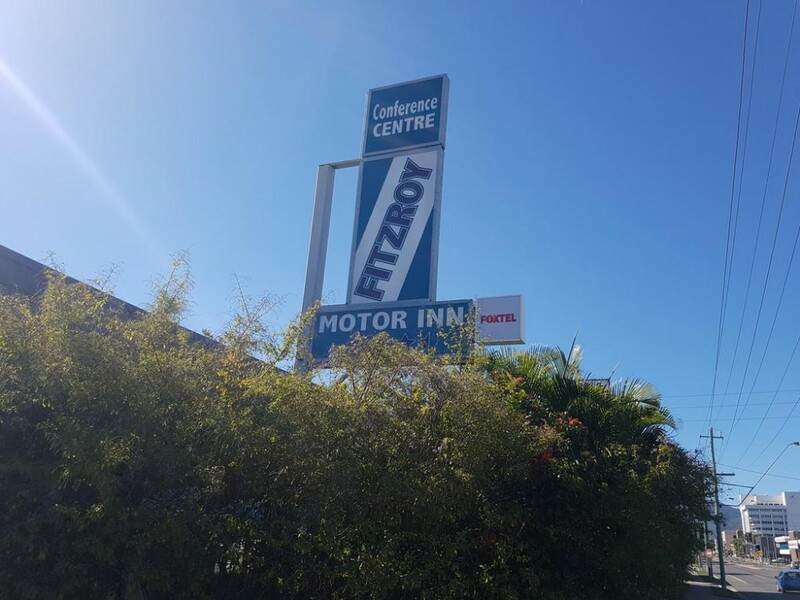 Fitzroy Motor Inn Rockhampton is 5 minutes drive from Rockhampton Railway Station. 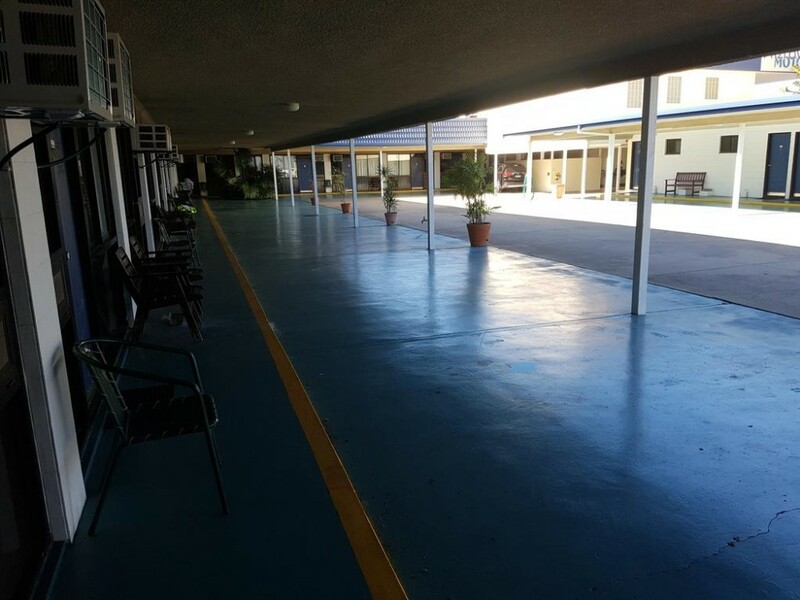 It is within 2.5 mi from Rockhampton Airport. 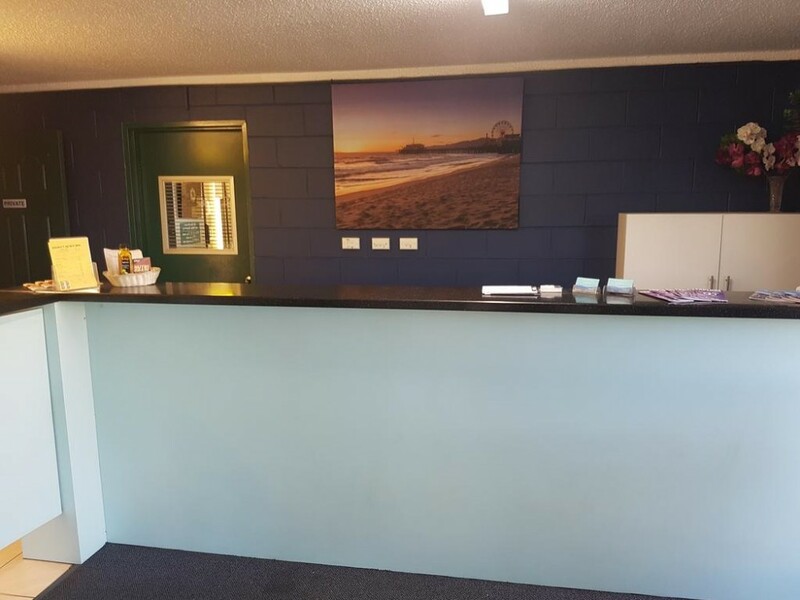 The Capricorn Coast beaches are a 30-minute drive away. This air-conditioned apartment features 1 double bed in the living room. There is a room with 4 bunk beds, however it has no windows. 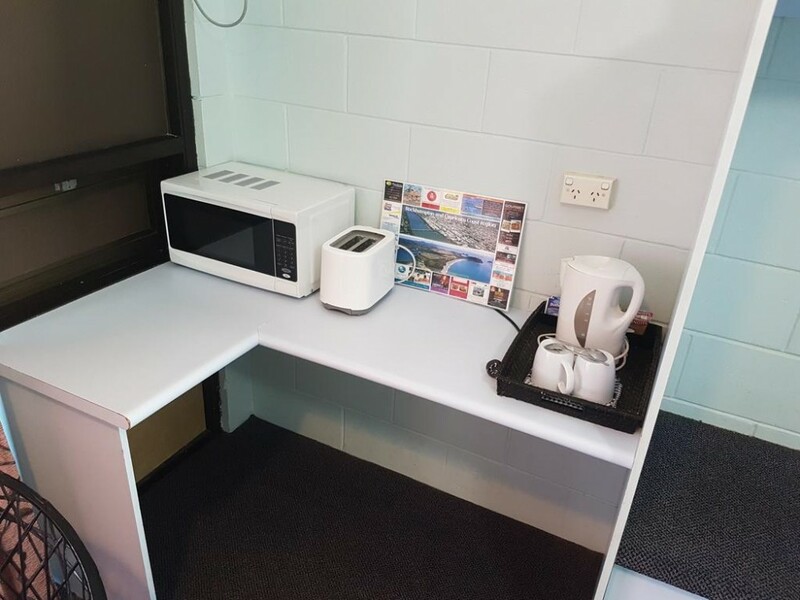 This air-conditioned room features an LCD TV with satellite channels, a DVD player, and tea/coffee maker. You can cancel free of charge until 1 day before arrival. You'll be charged the total price if you cancel within 1 day before arrival.